The Jscrambler team works everyday to make sure you can get the latest technology to safeguard your business in today’s context. Co-founder and owner of Jscrambler where he co-leads business development. Professional experience in the banking and finance areas as IT Developer, team leader and Project Manager. Has extensive experience in the areas of auditing, finance, and Project Management. 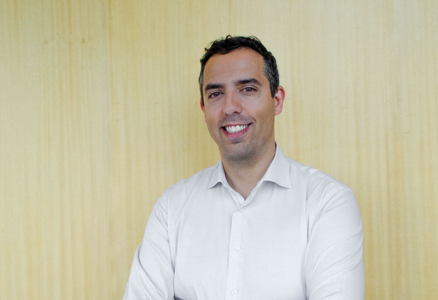 Originally graduated from the University of Porto as an Electrical Engineer, has later extended his skills in Entrepreneurship and Project Management. Co-Founder and CTO of Jscrambler, where he leads the application security research activities and lays out the technical vision for all the products developed by the company. 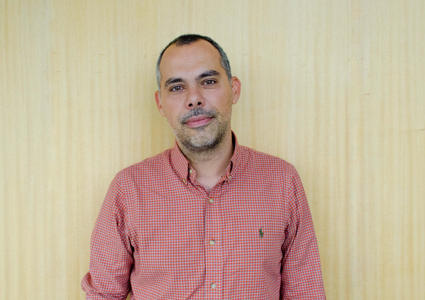 Pedro holds a degree in Computing Engineering and an MSc in Computer Networks and has more than a decade of experience researching and working in the application security area. He is a regular speaker at cybersecurity conferences and software development events, including multiple-time speaker at OWASP events. His research interests lie in the fields of Application Security, Reverse Engineering, Malware, and Software Engineering. Pedro is also the author of several patents in application security. Create an account and try Jscrambler for Free!